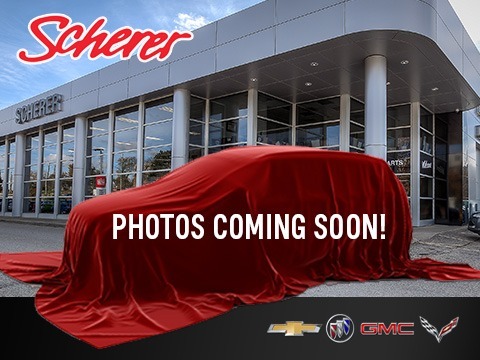 2017 Chevrolet Malibu Premier Premier at $26999 for sale in Kitchener - Scherer Chevrolet Buick GMC Ltd.
Heated/Ventilated Front Bucket Seats Includes driver memory, 8-way power driver and 6-way power front passenger seat adjusters, with power lumbar control. Radio: AM/FM Chevrolet MyLink w/Navigation Includes 8" diagonal colour touch-screen, seek-and-scan, digital clock, Bluetooth streaming audio for music and select phones; voice-activated technology for radio and phone; featuring Android Auto and Apple CarPlay capability for compatible phone.SiriusXM Satellite Radio Standard on most 2017 GM models. Enjoy a 3-month XM Select+ trial with over 120 channels including commercial-free music, plus news, talk, sports and comedy. Every trial comes with free online listening, which lets you take all your favourite programming anywhere. Listen on your computer, smartphone or tablet to find your sound. The use of the SiriusXM Canada radio service constitutes acceptance of our Customer Agreement available at siriusxm.ca/terms and are used under license. If you decide to continue service after your trial, the subscription plan you choose will automatically renew thereafter and you will be charged according to your chosen payment method at then-current rates. Fees and taxes apply. To cancel you must call us at 1-888-539-7474. All fees and programming subject to change.